“Some U.S. officials pretend that they are mad. Of course I don’t agree with that, but they are first-class idiots,” the man viewed by Shiite hard-liners as second only to God, said in speech in Tehran. “A while ago, a U.S. politician had said, among a gathering of terrorists and thugs, that he hopes to celebrate this Christmas in Tehran,” Khamenei outlined, according to his Twitter feed. 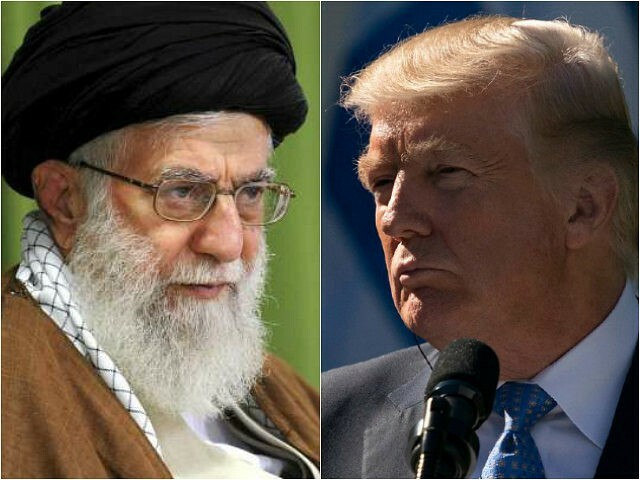 Members of President Donald Trump’s administration have called for regime change in the past, and predicted a change of direction for the country away from the hardline Islamic rule it current lives under. Bolton — a long-time regime change advocate — often speaks at gatherings of the exiled People’s Mujahedeen of Iran (MEK) opposition group, considered a terrorist cult by Tehran’s leaders. “Before 2019 we here will celebrate in Tehran,” Bolton told an MEK meeting in Paris in July 2017.